Since 1997 Medici Marco working in the marketing sector of the construction crane Self-assembly and tower. 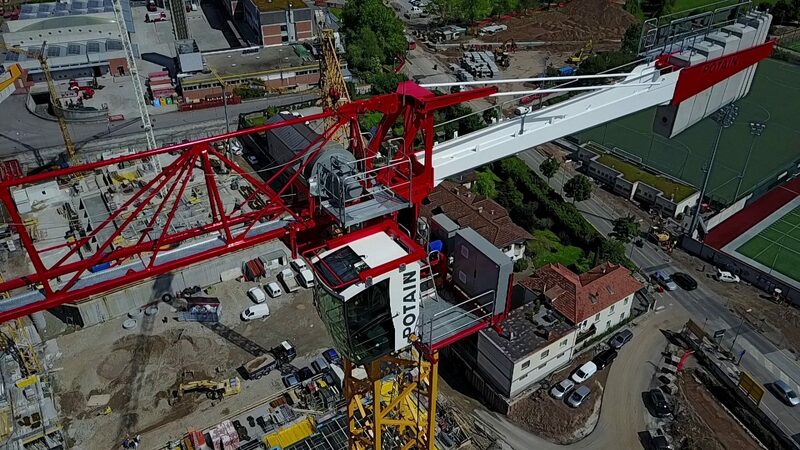 The experience matured in the sector allows us to offer in addition to research, the purchase and sale of cranes also a consulting service in equipment research most suitable depending on the use to be made. Our technical collaborations allow us to offer a check and an expert opinion on the conditions prior to purchase and also allow through the use of a professional Drone latest generation, to view the remote product by creating a high-resolution video. Our staff also provides assistance in the transportation, installation and assembly of the crane, all thanks to years of experience and with them in collaboration with the best shipping companies, transport and assemblers. In addition to the complete cranes we can offer assistance in the marketing of spare parts and detached parts.